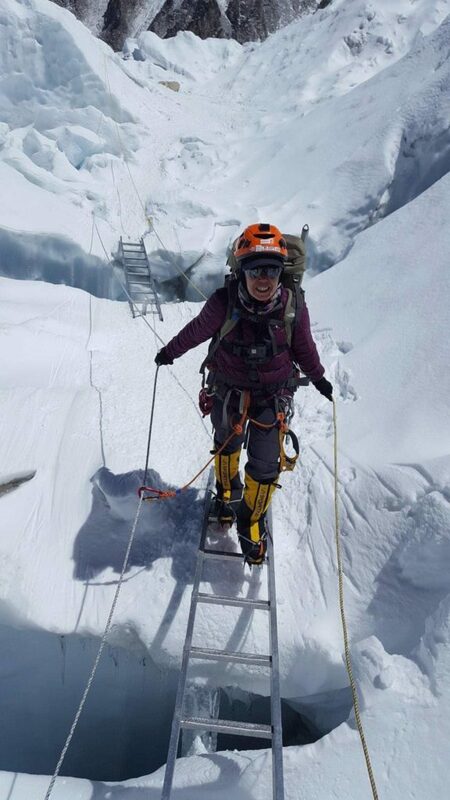 Bouchra Baibanou, a software engineer from Rabat, is on track to summit the “7 Summits” having just completed her second to last climb – the infamous Mt. Everest. This is no story of a famous athlete with lavish brand endorsements. Rather the journey of one determined woman to not give up on her dream. Bouchra could be you or me. She’s a hardworking software engineer, mother, wife; who had a dream to climb the tallest mountains on each continent. Through hard work, determination, and just not giving up she is completing her dream. Bouchra Baibanou on the summit of Mt. Everest. Photo credit: Bouchra Baibanou. The 7 Summits summit are the highest point on each of the world’s continents. To date she has summited: Mt. Kilimanjaro (5895 meters), Mt. Elbrus (5642 meters), Aconcagua (6962 meters), Mt. Blanc (4880 meters), Denali aka Mt. McKinley (6194 meters), Puncak Jaya (4884 meters) Mt. 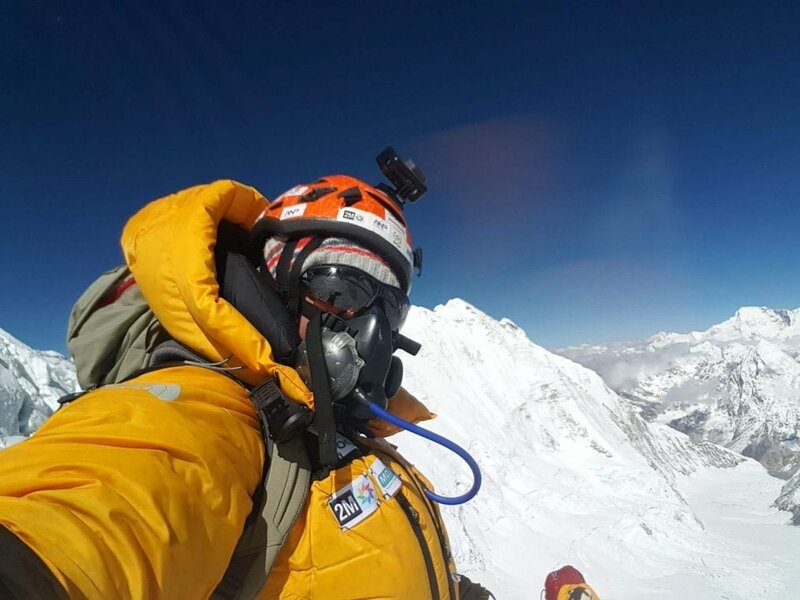 Everest (8,848 meters). All that is left to climb on her quest is Mt. Venson in Antarctica ( ‎4,892 meters). 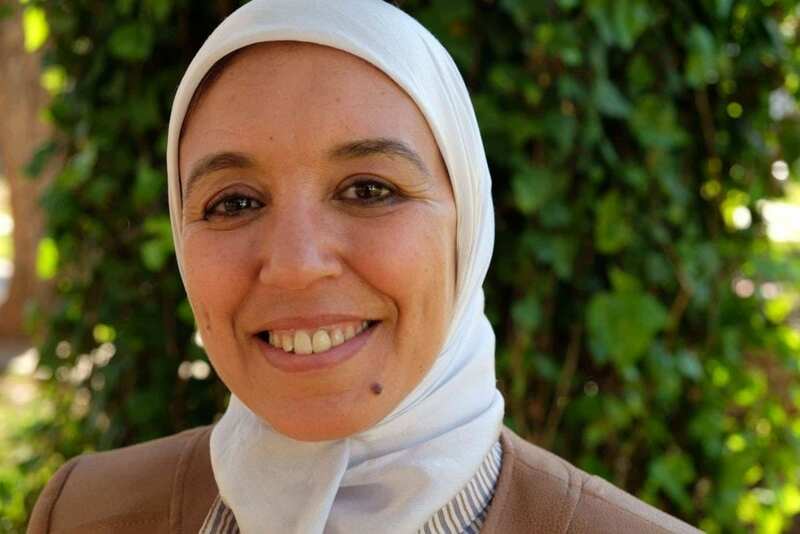 Through her 7 Summits project she aims to inspire young Moroccans to accomplish their goals. She also speaks on empowering women in Morocco to believe they can accomplish anything. In 2015, we featured Baibanou on the ArchaeoAdventures’ podcast, you can listen to that interview here. At the time, she was setting her sights on Mt. Everest, which in May of 2017 she submitted. Climbing Mt. 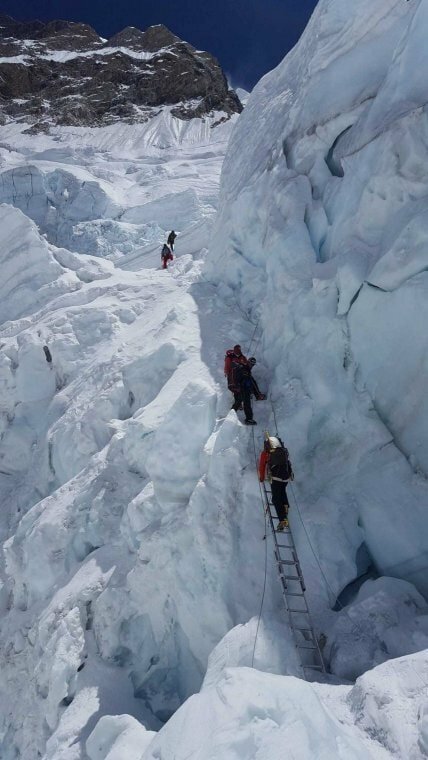 Everest is not only about the physical and technical challenges, but it’s also hard mentally. It’s a climb about patience, perseverance and staying mentally strong while waiting for the right moment to make the next move on the climb. It took Bouchra 55 days to summit Mt. Everest. Sunrise near the summit of Mt. Everest. Photo credit: Bouchra Baibanou. No climb of Mt. 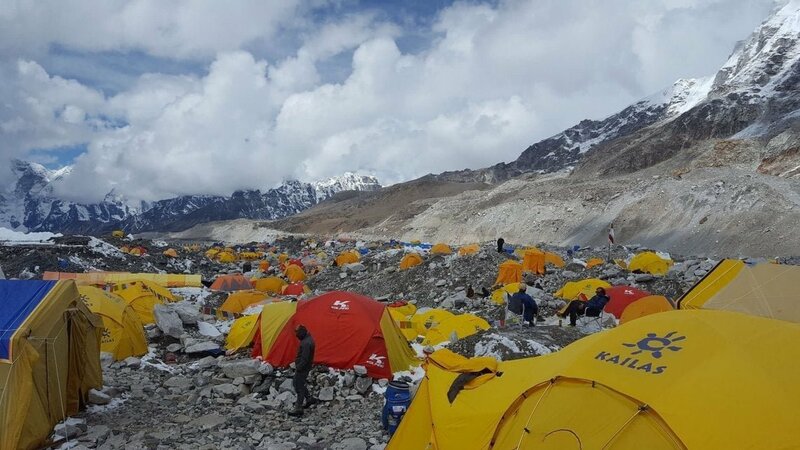 Everest is easy, Baibanou had to persevere through terrible weather, the technical climbing involved in scaling Everest, the doldrums that mentally challenge climbers taking almost 2 months to climb the mountain, altitude sickness, snow blindness and even some frostbrite. Throughout these challenges it was her perspective and determination that saw her through to her goal. Wise words from a woman who has overcome many obstacles to achieve some big goals. And Bouchra is leading the way, showing what is possible for women, and for all Moroccans, through adventure sports. 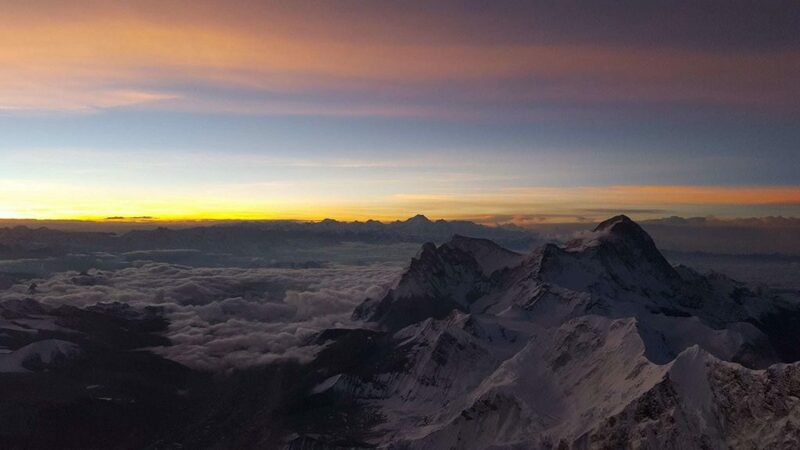 Changing perspectives through high altitude expeditions. Up next for Baibanou is Mt Venson in Antarctica at the end of 2018. 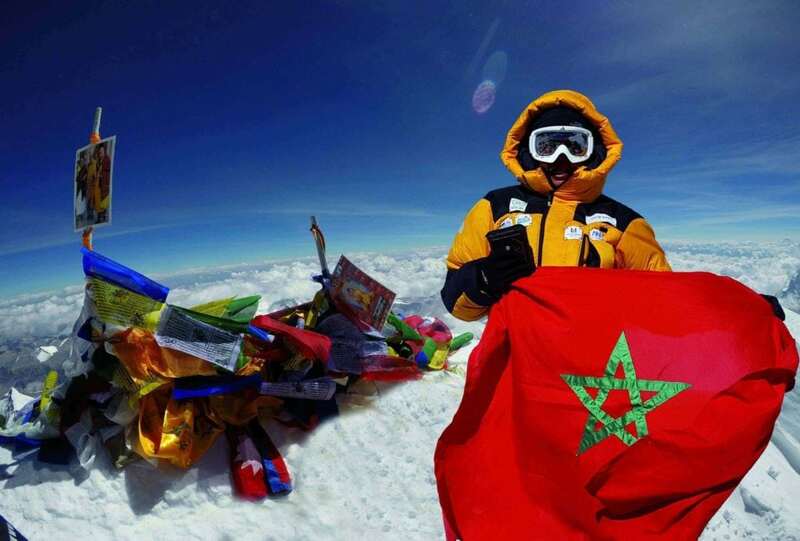 With that last peak she will, she will be the first Moroccan to complete all 7 Summits. You can follow Bouchra’s expedition and her work changing perspectives on what women can do on her website, Facebook, Twitter, Instagram. 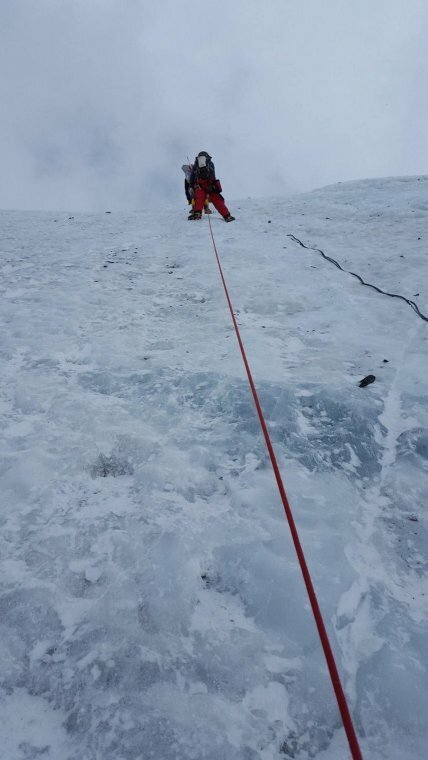 Listen to the recent podcast interview with Bouchra Baibanou discussing her climb of Mt. 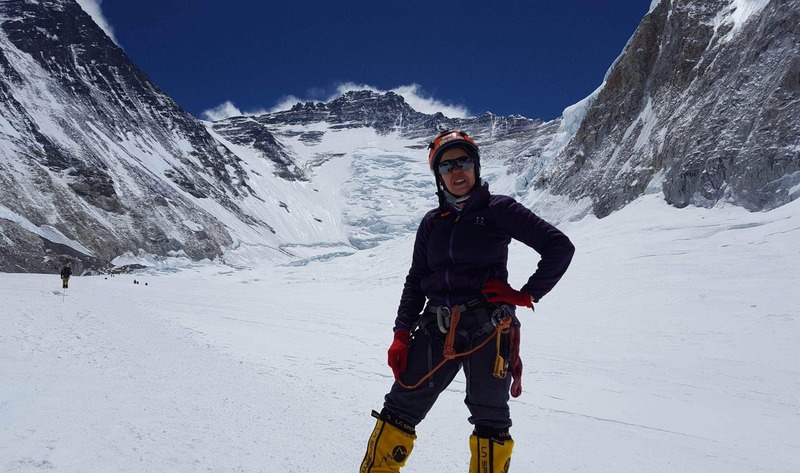 Everest and how she is using mountaineering and adventure sports to empower women in Morocco.